I was pretty skeptical about this whole instant pot thing… but I (like everyone else all over the internet) have tried it and love it. This recipe has a 10 minute cook time, 10 minutes! 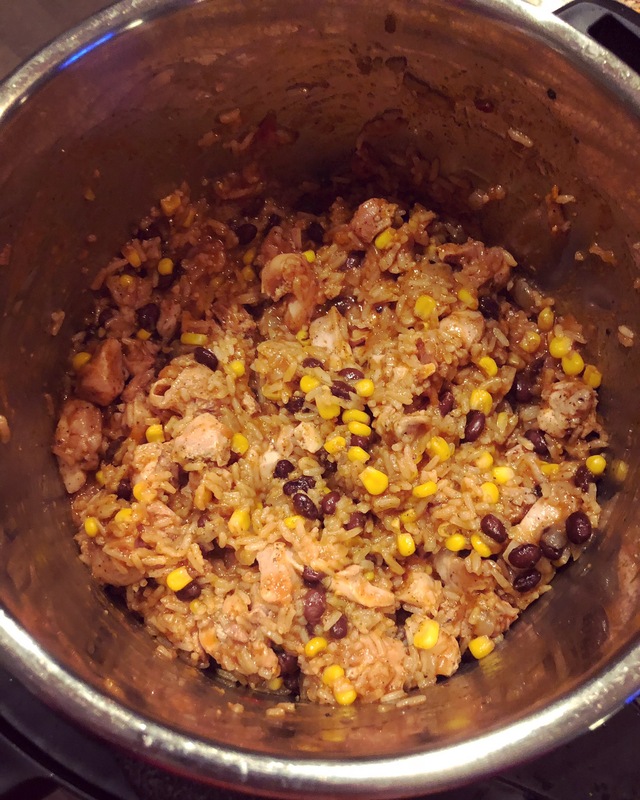 I have made 5 recipes in the instant pot since Christmas and every one of them has turned out great (even with a few errors along the way). I would say the appliance is worth having just for 5-10 solid recipes at this point. I have only had it for a few weeks so I am not an expert nor have I used this appliance to it’s full potential. But let’s just say, my kitchen aid mixer is put away in the pantry and my instapot has taken its place on the counter. I have not tried the slow cooker function yet but I am excited to see if this can sub in for that appliance as well.